Headlines, hot news, and conversation starters on February 16, 2018! 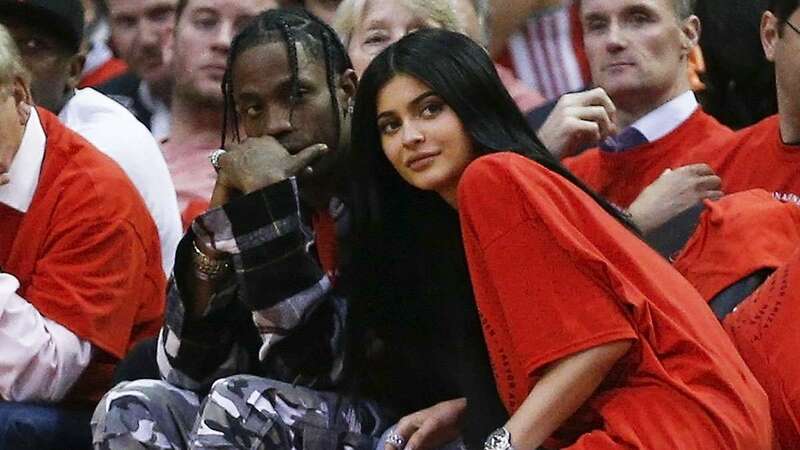 After welcoming their baby girl Stormi on February 1, reports now say that Kylie Jenner and her rapper beau Travis Scott have called it quits. A source told Heat magazine that Kylie got fed up with Travis being away and focusing on his tour and album instead of helping out with her pregnancy. Nadine Lustre is suuuper heating up Instagram with her recent Siargao pics! 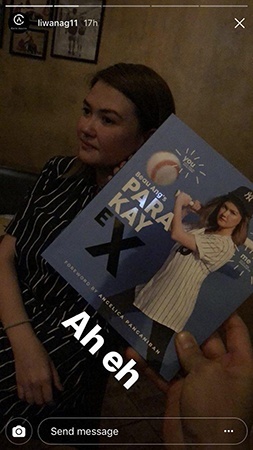 She and boyfie James Reid spent their second anniversary and pre-Valentine's celebration on the island and, of course, published some hot AF pics. Joey Mead posted a heartfelt message to Angie Mead King on Valentine's Day. 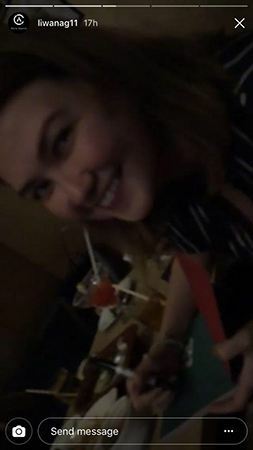 The picture she published was the first time she and Angie went out to dinner as Angie 10 years ago. Joey wrote, "This photo was taken approximately 10 years ago when I convinced you to go out to dinner as Angie. (Somewhere private and far from the city) I wore the same top I wore on our first date two years prior, symbolizing my own take two on dating the true you. It was the time of bad wigs and ugly shoes.. whatever could be found that fit and represented a form of feminity. So 12 years later, here we are. No more hiding. No cares given if others aren't supportive/don't understand and no more ugly shoes!" Bella Hadid did something super sweet on Valentine's Day—she gave the paparazzi red long-stem roses!